If you were still pondering whether this gravel biking was just a fad, then yet another mountain bike company embracing all the fun of off-road drop barred fun should be evidence that these bikes are here to stay for a while yet. Canadian based Rocky Mountain (as an aside, we love that the company’s URL is bikes.com) is much better known for their mountain bikes, and they have a rich heritage – dating back to 1981. Until now, as far as we are aware, they haven’t strayed from their flat barred and chunky tyred origins. It was therefore a bit of surprise when an email popped into our inboxes earlier this week, announcing the company’s foray into our world. Its all-new Solo is apparently “a bike meant for riding anywhere and everywhere”. With tyre clearance for 700c x 40c or 650b x 2.2in tyres, it ticks our boxes. 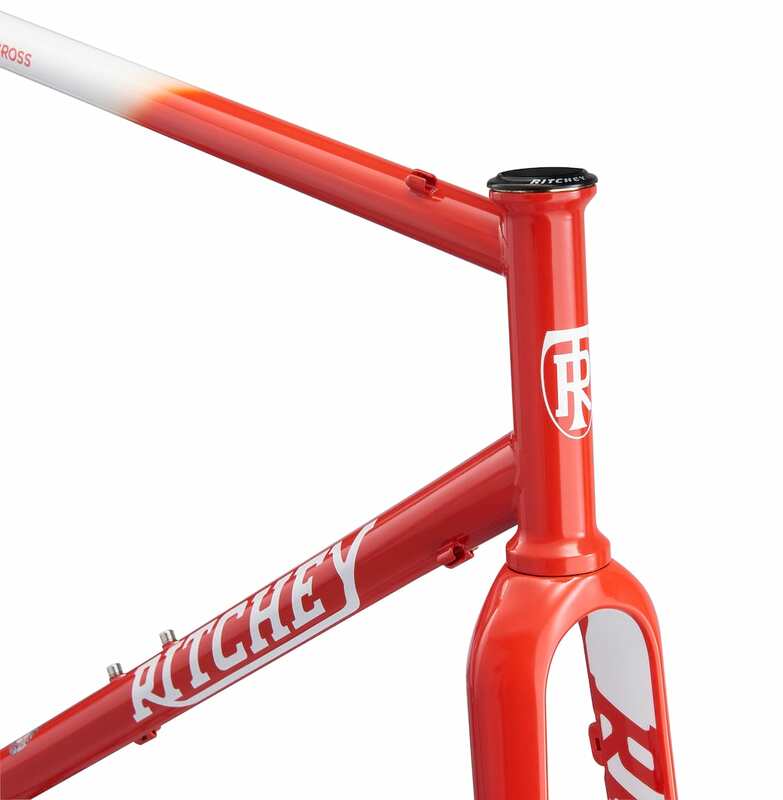 We also love that Rocky Mountain clearly couldn’t let go of all their MTB sensibilities completely and have included routing for a full length dropper. In fact, there are some nice sounding design touches. We don’t think any of them are completely revolutionary, but equally it’s nice to see them all together in one place. 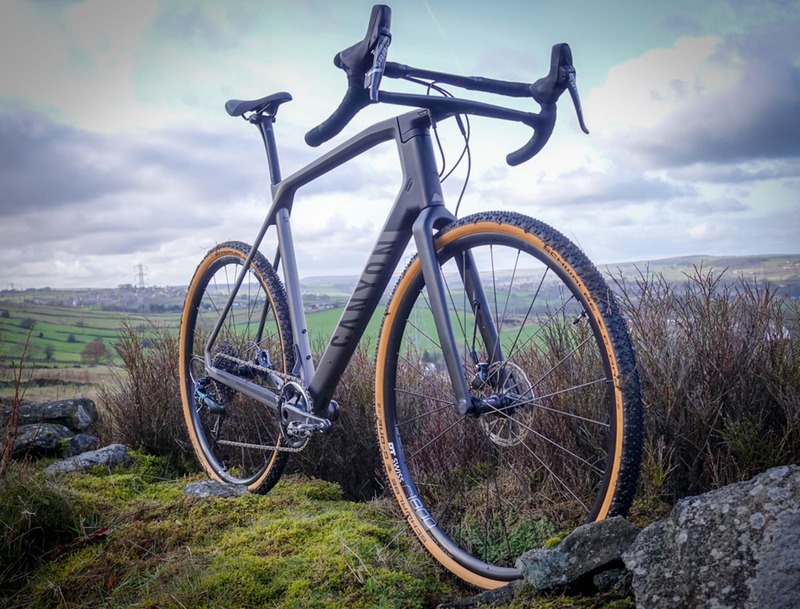 Rocky Mountain has spent a bit of time developing a unique yoke design for the Solo’s rear triangle to allow that whopping tyre and more chainring clearance from the driveside stay. There are also a healthy complement of water bottle bosses, rack mounts, and anything-cage style bosses on both fork legs. The are two build specs available initially – the Solo 50 and Solo 70. As far as we can work out, specs are identical other than the cheaper 50 is built up with a SRAM Apex1 groupo, while the Solo 70 is treated to SRAM Force1. At the moment, we only have pricing and availability for the State and Canada, but will add UK details as soon as we have them.